The Local No. 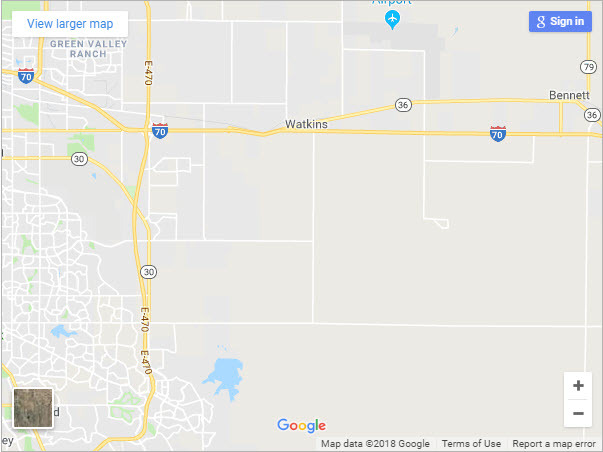 9 Apprenticeship has a 160 acre training site located east of Denver. There is a mechanics and welding shop, a classroom, and heavy equipment on site available for use in the training of all Local No. 9 members. This is paid for by a contract negotiated amount that is contributed to the Apprenticeship Fund, so there is no out-of-pocket cost to the members for the training. This site has classes and training for both Apprentices and Journeyman upgrade training. It is the time of year where the state may have inclement weather. This has lead to questionsabout class cancellations. Due to where the training site is located it is often hard to determine the extent of the weather at the site unless someone is there. Inside classes are usually a go no matter the weather. Outside training can be cancelled due to weather conditions. All of that being said, there may be a time when the training site has to close or cancel classes, when that happens the following is how we notify you. DECISIONS TO CANCEL CLASSES DUE TO WEATHER ARE MADE THE DAY OF CLASS BASED ON ACTUAL CONDITIONS AT THE TRAINING SITE. It is always your choice to attend class when weather conditions are not favorable. Please use your judgment as to whether you able to attend on those days. 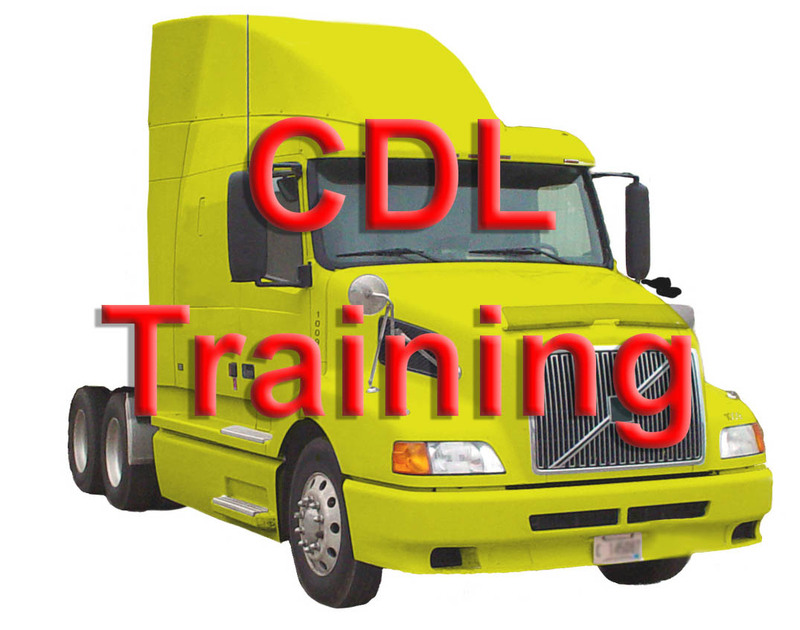 As of today, 10-11-2018, due to the number of burned out clutches, destroyed transmissions and other truck damage there will be a designated day for CDL training. That day will be Tuesday, an appointment will be necessary to train in the truck. There must be an instructor in the truck at all times, NO DRIVING WITHOUT AN INSTRUCTOR. Journeymen must bring a paid to date UNION DUES receipt to present to the office for the verification of membership. 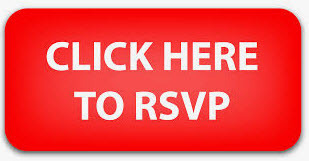 Additionally, if you are attending the site for Training for the first time, please contact the training site at least 48-24 hours before attending training to reserve equipment. To reserve equipment please us the online reservation form.Training starts at 7:00 a.m. sharp if you are late your equipment will not be held for you and reservation voided. On Saturdays there is a mandatory safety meeting that starts at 7:00 am. If you miss the safety meeting and do not have your paid-to-date Dues Receipt, you will not be able to train at the Site that day. CJAT was excited to work with Highnoon Entertainment, Facebook and Von Miller to be a part of Von Millers variety show, Von Miller's Studio 58 to air on Facebook Watch. 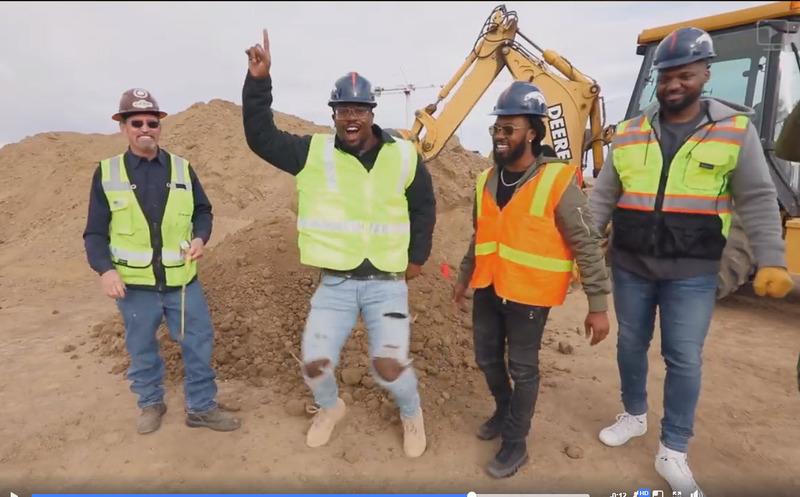 Click on the photo to watch Garry Edmondson and Heavy equipment Instructor Shannon Ridgway instruct Von Miller and his friends on how to operate heavy equipment.